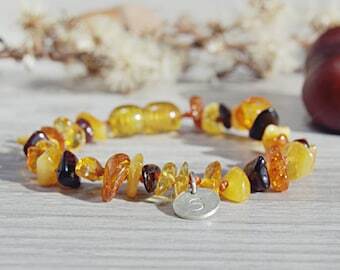 I have made this mixed colour amber necklace from Baltic amber hand gathered on the shore of the Baltic sea. 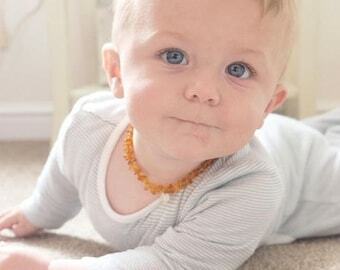 Fastened with safe tension release fastening. 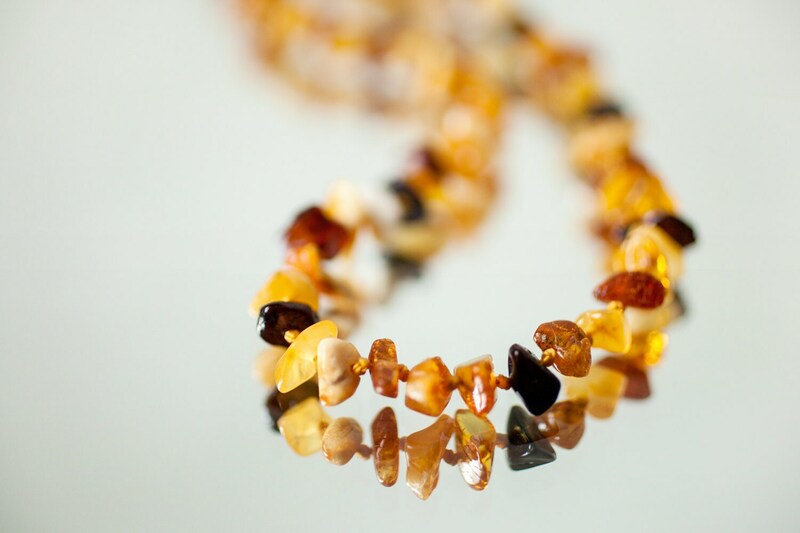 Each piece of amber is placed between knots to prevent loosing amber if the necklace breaks.